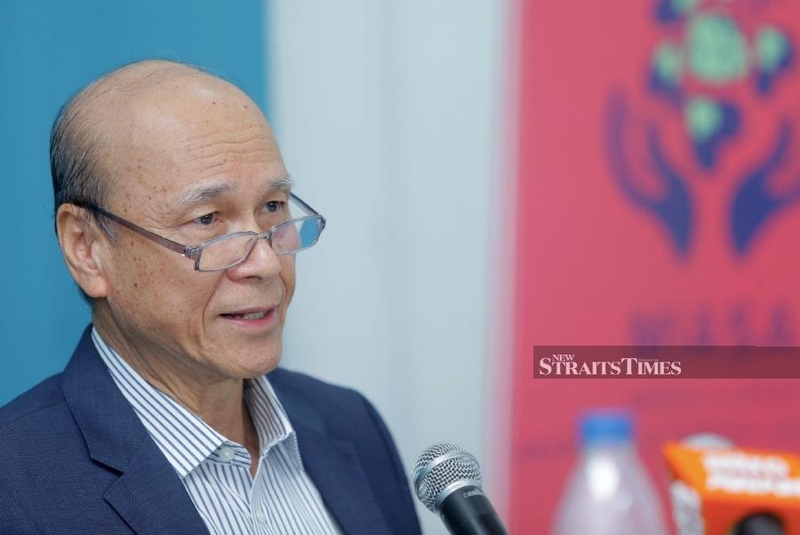 KUALA LUMPUR: The public must not take laws into their own hands to prevent civil servants from performing their official duties, Malaysia Crime Prevention Foundation chairman Tan Sri Lee Lam Thye said. Lee was commenting on a video circulating on social media featuring several individuals “inspecting” a police patrol car outside SJK(C) Chung Hua in Rantau. The 46-second clip, which happened on polling day in Rantau, showed the five individuals who demanded to inspect the boot of the car, claiming that there were excess ballot papers inside. Lee said no one, irrespective of their positions or status, should ever go against the rule of law. “It is very disturbing to see a viral video of a police car being stopped and searched by a group of people who are believed to be the supporters of a political party. It was reported that police had identified the five men, aged between 30 and 50. Lee reminded the public that obstructing a civil servant on duty was an offence, adding that those found guilty could be punished. “They could be charged under Section 186 of the Penal Code for voluntarily obstructing a civil servant in the discharge of his public functions, which provides for a jail term of up to two years, or a fine of up to RM10,000 or both, upon conviction. “They can also be charged under Section 341 of the Penal Code for restraining any person which carries a maximum penalty of a month’s jail or fined up to RM1,000 or both, if found guilty. Lee also lauded the Home Ministry and the police for their swift action and bringing the perpetrators to book.